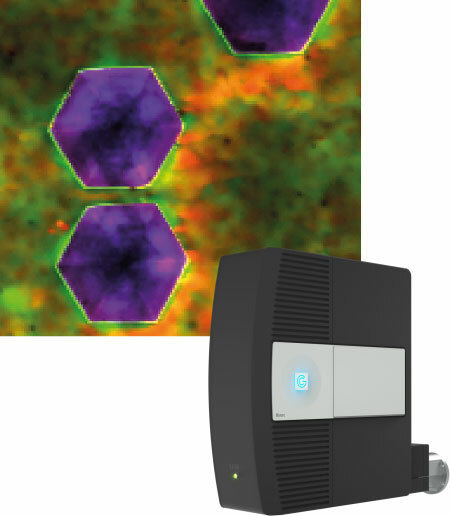 Gatan systems to enhance the capabilities of your electron microscope. Official Nordic distributor (Denmark, Sweden, Finland, Norway, Iceland). 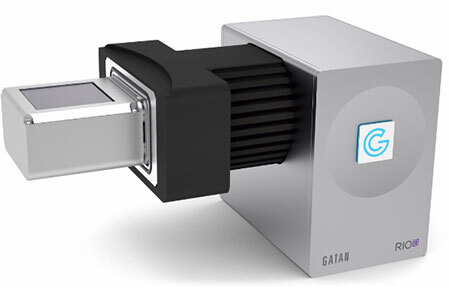 Gatan is the world’s leading manufacturer of instruments and software to enhance and extend the functionality and performance of electron microscopes. 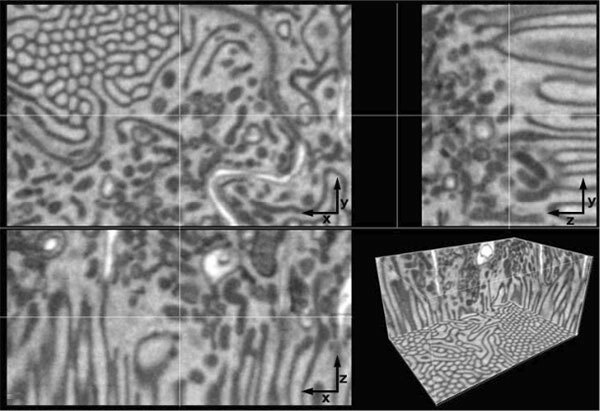 Gatan systems are fully compatible with virtually all electron microscopes. They cover the entire research process, from specimen preparation and manipulation to imaging and analysis. 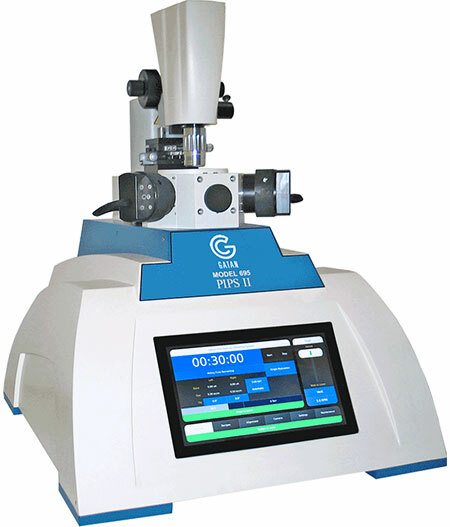 Blue Scientific is Gatan’s official representative in Sweden, Norway, Denmark, Iceland and Finland. We are available to advise on the best systems for your research, so please do not hesitate to get in touch with any queries.